Tsukiji Market is the world-famous wholesale market, and crowded every day. 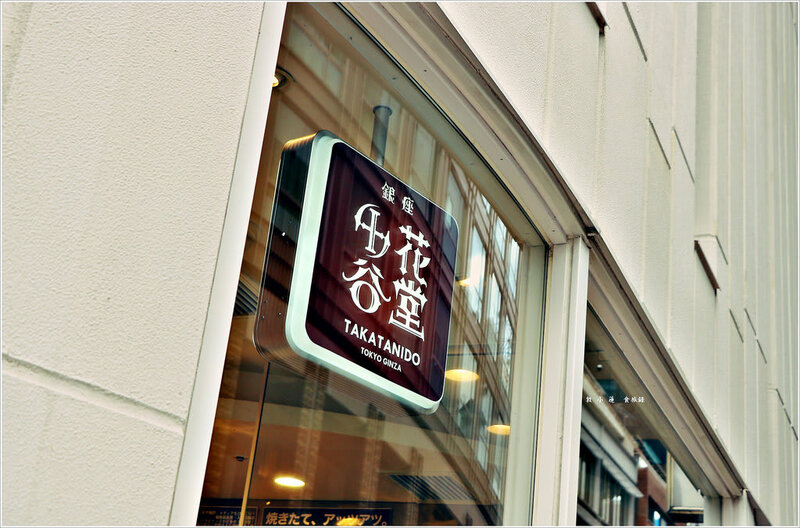 When you walk for about 10 min from Tuskiji Market, you would reach the café named “Takatani-do” . This café provides you Ultra Vanilla Cream Puff. Today we would introduce attractive point of this café very deeply. “Takatani-do” serves you mainly Cream Puff and also another sweets. The dough of Cream Puff is crispy and tastes very good. This café is located only in 10 min walk　from Tsukiji Market, and in 2 or 3 min from Higashi-Ginza station, it is closer. Take-away is also available. This café has just opened very recently, so you should go if you want Cream Puff. You should go soon after it opened on the day because there are not much Cream Puff in a day. 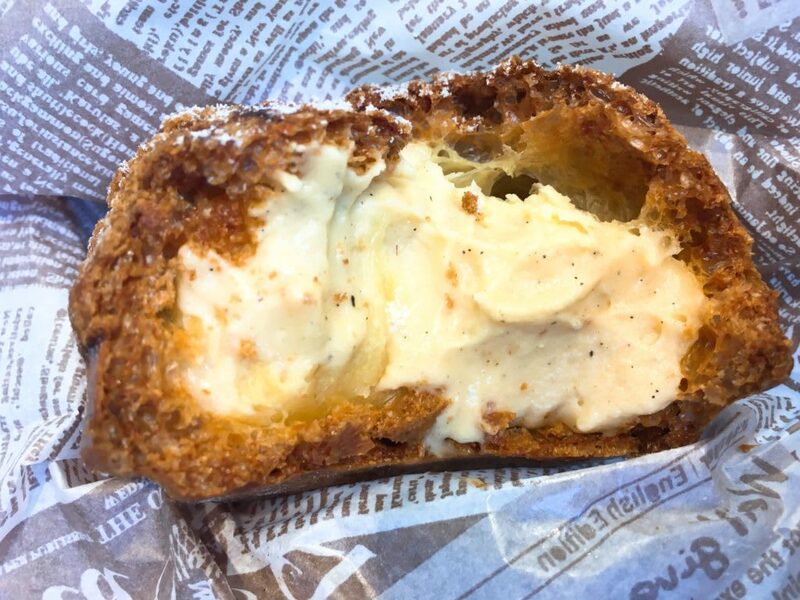 “Takatani-do” ’s most popular menu 「Ultra Vanilla Cream Puff」 is famous for that it contains a lot of Vanilla Beans. Specifically, it is 10 times as many Vanilla Beans as usual Cream Puff. This is the must sweets you should try. “Takatani-do” provides you the Petit Financier as well in addition to Ultra Vanilla Cream Puff. 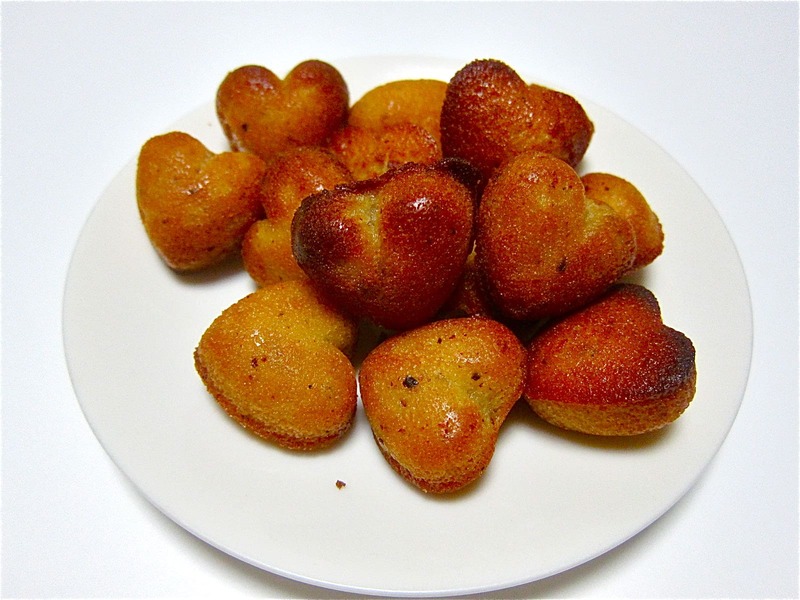 The Petit Financier has a flavor of Almond and Calpis Butter. The taste would be more excellent when you have it fresh out of the oven.